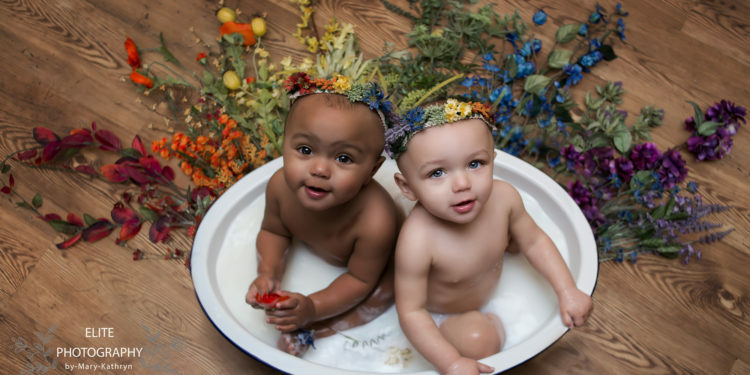 Remember these two adorable biracial twins who became famous for their two separate skin tones, (one white and one black)? Well, they are now a year old. 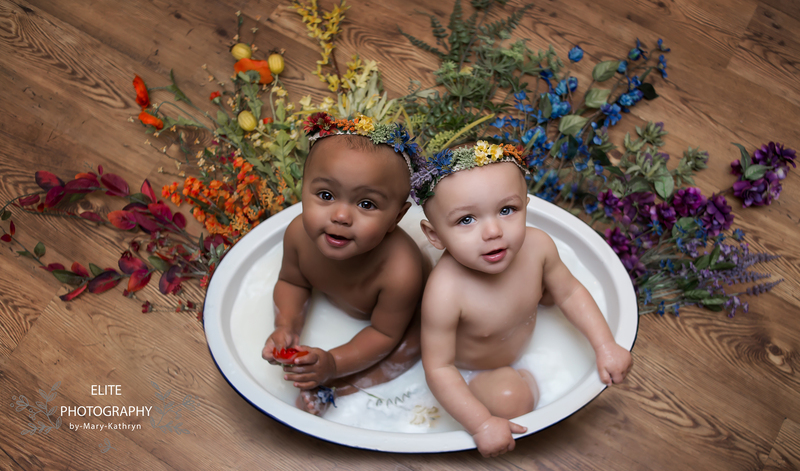 According to Whitney Meyer, the twins’ mom, people are still surprised by their contrasting complexions. “You get a lot of people with confused faces that see them [in matching clothes] because of their skin tones,” Meyer told InsideEdition.com. “But once I tell them they’re twins they get so tickled. They get a lot of photo request from people. 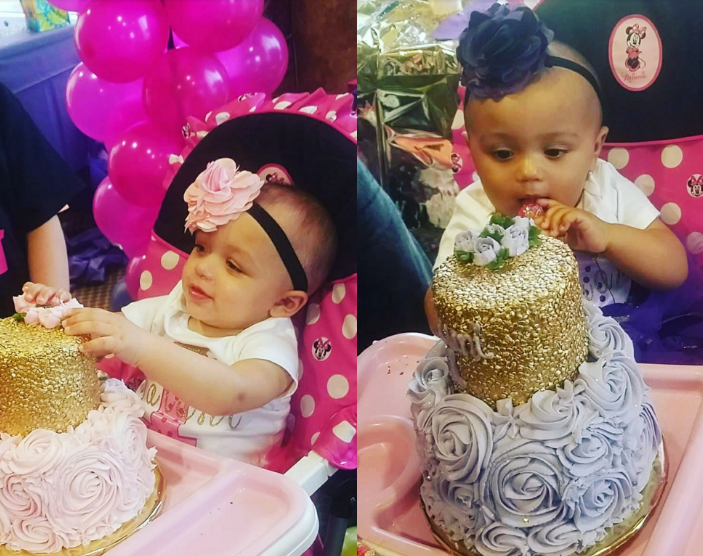 Kalani, who has light skin and blue eyes, and Jarani, who has darker skin and brown eyes, also have different personalities, according to their mom.